Crawl, fly, slither and slink to the underground party of the year! Why wait until October 31st to celebrate Halloween with the kids? As usual, the picks this month are great and each Kiddee Matinee includes all kinds of treats to get the little ones excited for film! Our awesome raffle has little New Bev fans coming excitedly to the stage for their prizes upon hearing their number called, and there are all kinds of great things to see! So this October, come be part of the fun! On Saturday & Sunday, October 8th & 9th, the New Beverly is having a major Kiddee Matinee party. And it’s not just any party; it’s a Mad Monster Party! That’s right. 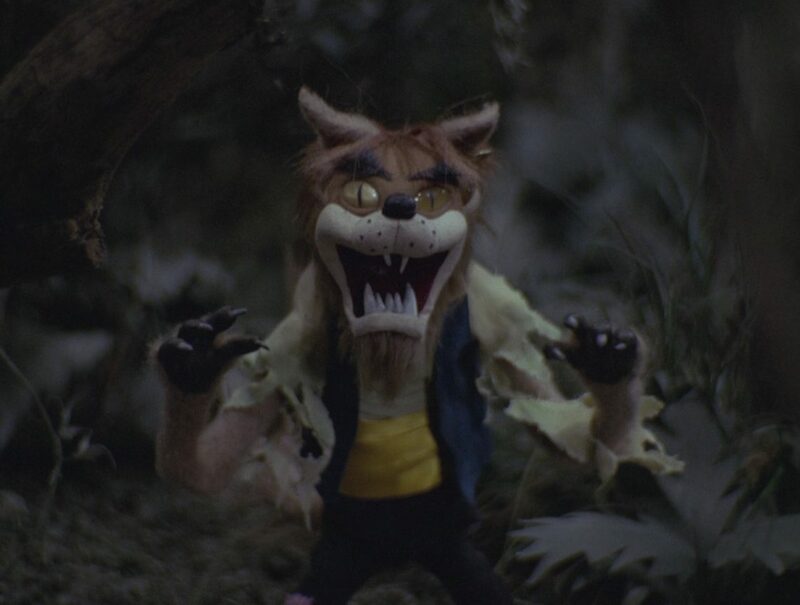 The swingin’-est most fantastic Monster-ful creation from the minds of Rankin & Bass, Mad Magazine and horror comics is coming to a theater near you. And yes – it’s aimed at children. The film, titled Mad Monster Party? (Jules Bass, 1967), was birthed by the same progenitors of many classic children’s films, including Rudolph the Red-Nosed Reindeer (Larry Roemer, 1964) and The Daydreamer (Jules Bass, 1966). 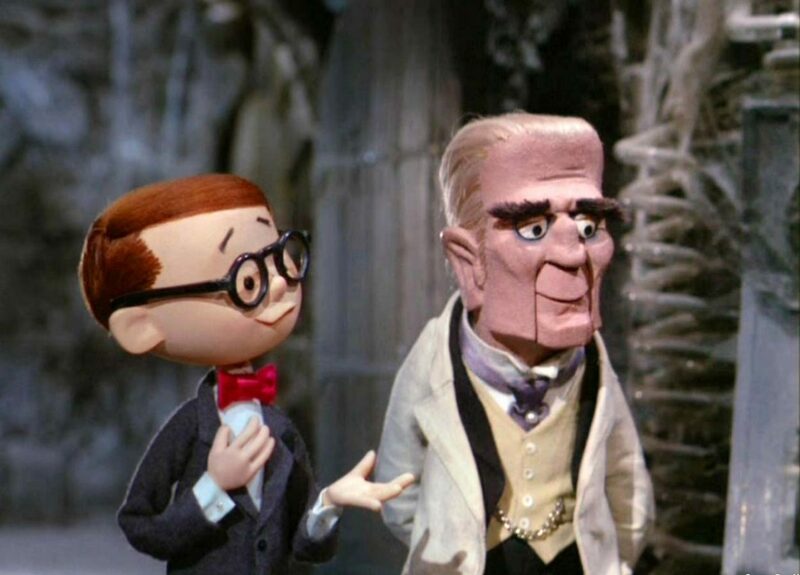 These films, groundbreaking at the time, maintain their position in the Rankin & Bass oeuvre. Rudolph is regularly played during winter holidays and The Daydreamer, based upon Hans Christian Anderson’s fairytales, is a notable work for its early use of Animagic and its wide range of vocal performances from Hollywood stars such as Hayley Mills, Tallulah Bankhead and… Boris Karloff! 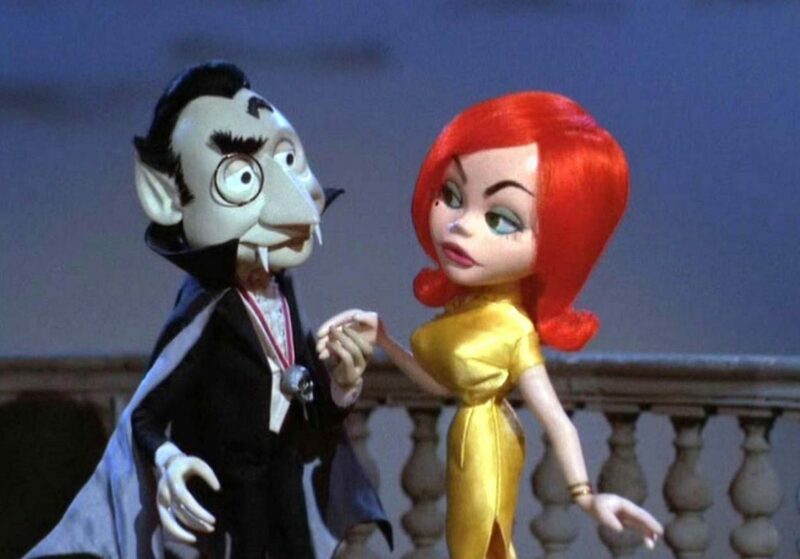 Karloff’s presence in The Daydreamer was only practice for what would come next with him and the Rankin/Bass world: his starring role in Mad Monster Party? It should be noted that Rankin & Bass were singular in their field and we will never again see their kind. They are notable animators in that you can always recognize a Rankin & Bass production. 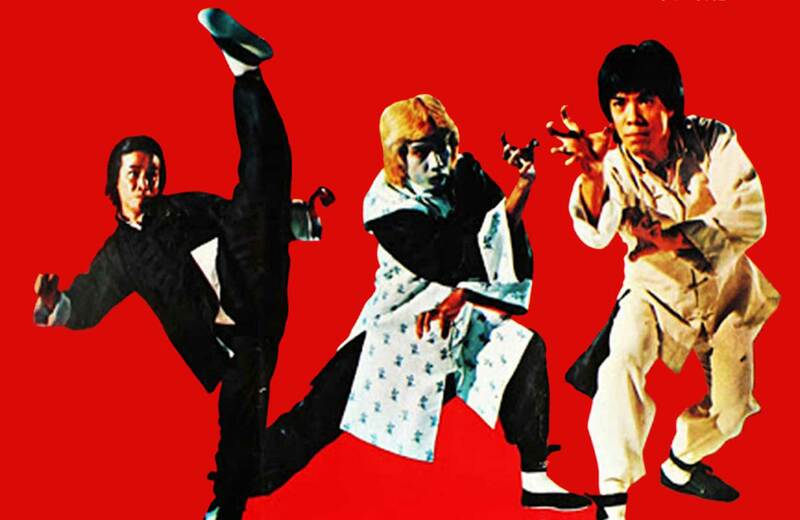 From their puppet design to their Animagic technique to their meticulous vocal casting, the distinctiveness of their world can never be matched. If you are looking for a really special Halloween-style film to enjoy this season with a younger child, I cannot recommend this enough. It is rare to get to see this gem on a big screen. First off, let’s talk Animagic. 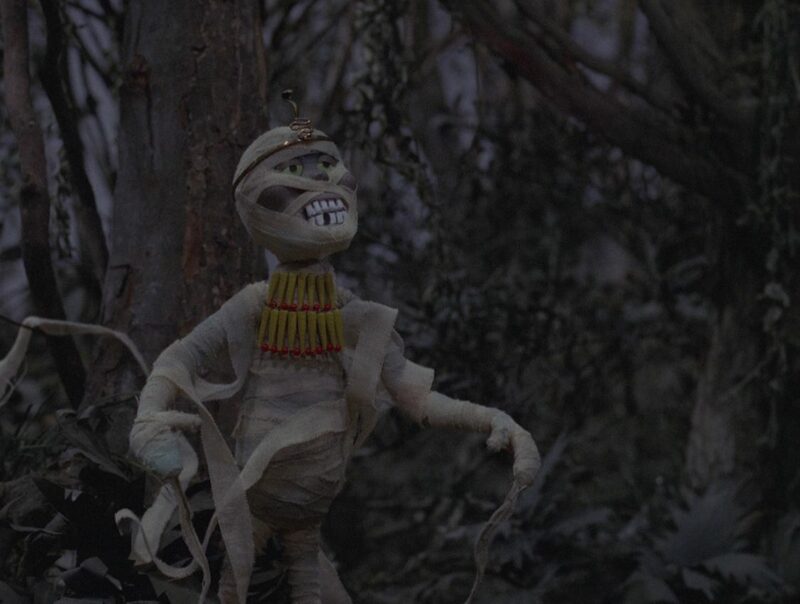 Highly influenced by the work of Hungarian puppet animator George Pal and his puppetoons, the Animagic process is a stop-motion puppet animation process that Arthur Rankin, Jr. pioneered in tandem with Tadahito “Tad” Mochinaga in Japan. Formerly working in other areas of puppet animation in Japan, Mochinaga created MOM Studios/Productions after being contacted by Rankin and they worked together for many years and many productions. Almost all of the animations for the Rankin and Bass films were made in Japan – from The New Adventures of Pinocchio in 1960-61 to Mad Monster Party?. When interviewed about the way that he and Jules Bass made films, Arthur Rankin, Jr. stated that the script came first, character design was next, placing the characters into the storyboards came after the design step, and then recording the vocal track. 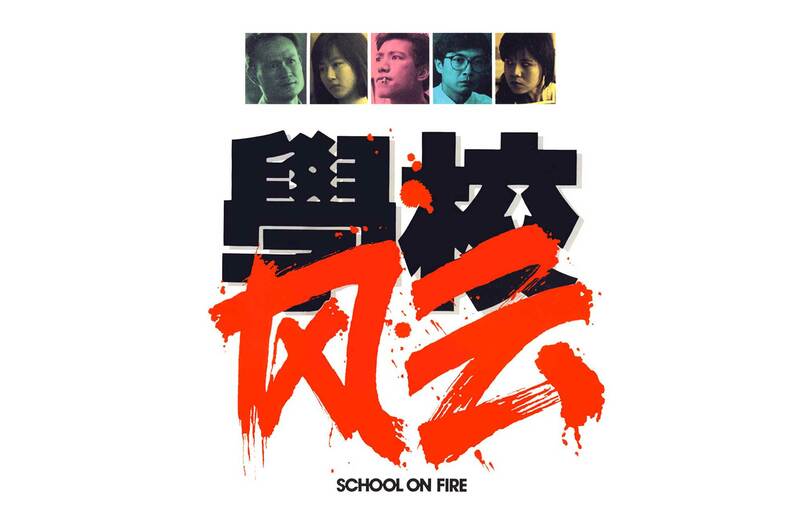 The description of the filmmaking process was extremely organized and methodical. “Voice track has to be done before the animation.” He also mentioned that certain characters were specifically designed for the actors that they had cast for those roles. 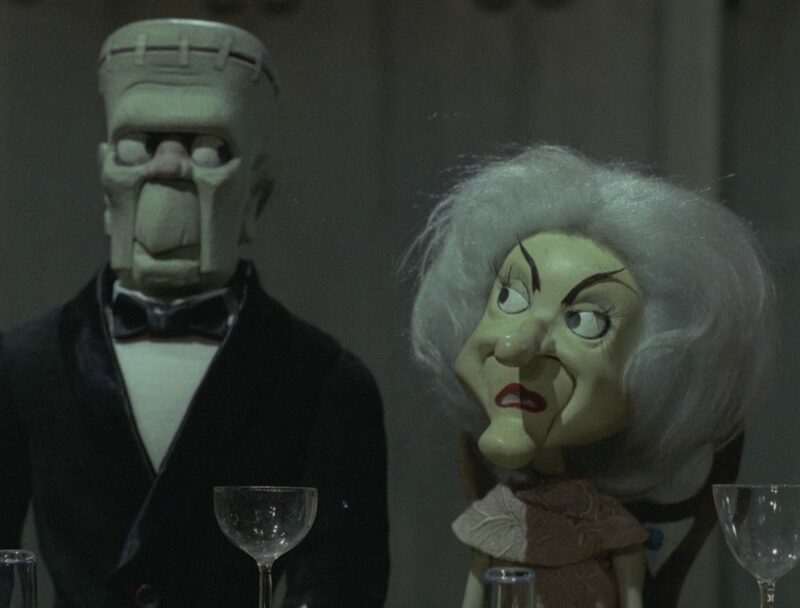 This can be seen clearly in the parts played by Phyllis Diller (The Monster’s Mate) and Boris Karloff (Baron Boris Von Frankenstein) in Mad Monster Party?. About those references and jokes…let’s go a little further. It gets more interesting. Mad Monster Party? 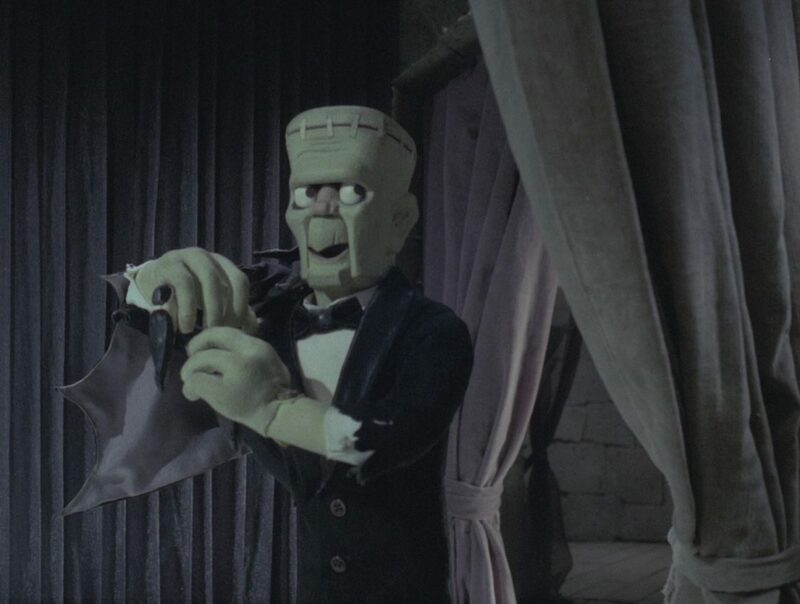 centers on a get-together held by Baron Boris Von Frankenstein (voiced by Boris Karloff). Von Frankenstein has decided that he going to retire and wishes to reveal this information but only to the most elite and eviiiiiiillll of all monsters in the monster community, so invites go out to the Worldwide Organization of Monsters. 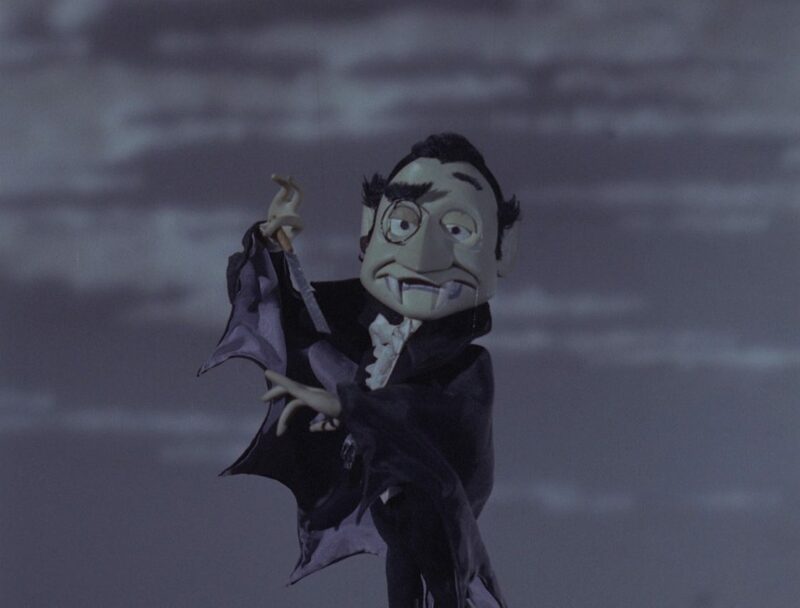 The invitations include: Dracula, Dr. Jekyll/Mr.Hyde, The Hunchback of Notre Dame, The Invisible Man, The Mummy, the Werewolf, the Creature, the Monster, the Monster’s Mate and Felix Flanken (Baron Von Frankenstein’s human nephew! UH OH!!). All other attendees already reside on the Isle of Evil (say those three words out loud). When they show up, they are all familiar Horror Icon faces. But for some reason…there is something a little offbeat in the identification. Not entirely, but it just seems off. If you noticed something odd about a few of those names (The Monster, The Monster’s Mate, Creature, Werewolf) during the invite listing, you’re ahead of the game. Although NBC/Universal recently bought all the pre-1974 Rankin & Bass properties this year, in 1967 this was not the case. They would have had to pay a pretty penny to use actual names for the following likenesses, owned by Universal: Frankenstein, Bride of Frankenstein, The Creature From The Black Lagoon, and the Wolf-Man. This is likely tied into make-up/SFX and the copyrighting of images created by geniuses like Jack Pierce and Millicent Patrick who rarely (or never in the case of Millicent) got credit for their own creations. As recently pointed out in the Ghostshow article, Universal didn’t take kindly to anyone using their images without some scratch. 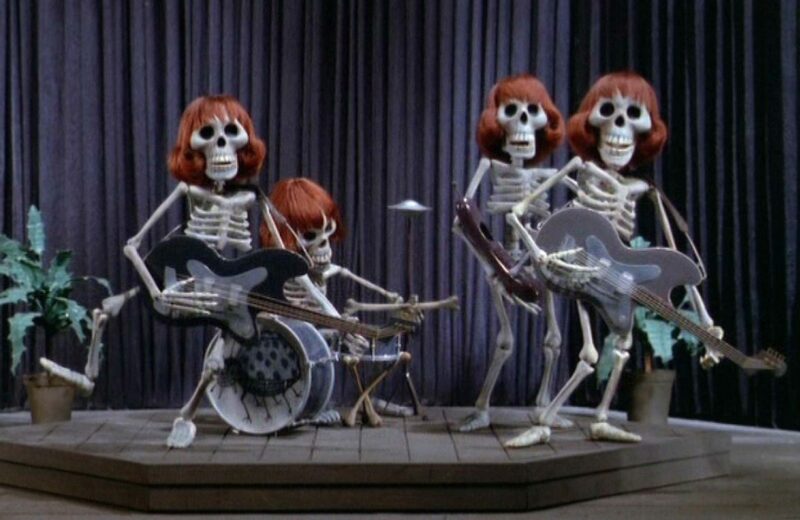 Thus, as you will see, Mad Monster Party? is full of, well, mis-name-rs. A few other things to watch out for: this film, much like last month’s Follow That Bird (Ken Kwapis, 1985) is delightfully full of references to other classic films or other comedic routines. Let’s not forget- Phyllis Diller is playing the Monster’s Mate and the writer of MAD Magazine, the magazine that existed to parody every pop-culture everything is at the helm. But at heart, this film is a delight to behold, with everything that a kid or beginning horror fan could dream of. Can’t wait to Party with you guys!